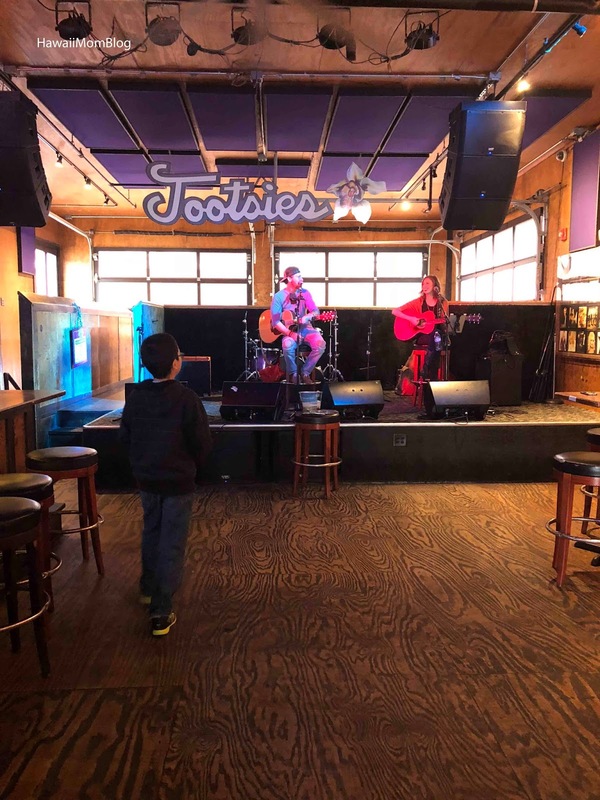 While cruising through Downtown Nashville, we decided to stop at Tootsies Orchid Lounge for lunch (all ages welcome) to listen to some live music and eat some food. Three floors with three different live performers await guests. The first floor was packed with people, so we made our way to the third floor. We listened to all of the performers on each floor and they were all fantastic. The guy in the duo performing on the third floor mentioned how he learned to play a certain song while walking on a beach in Hawaii! 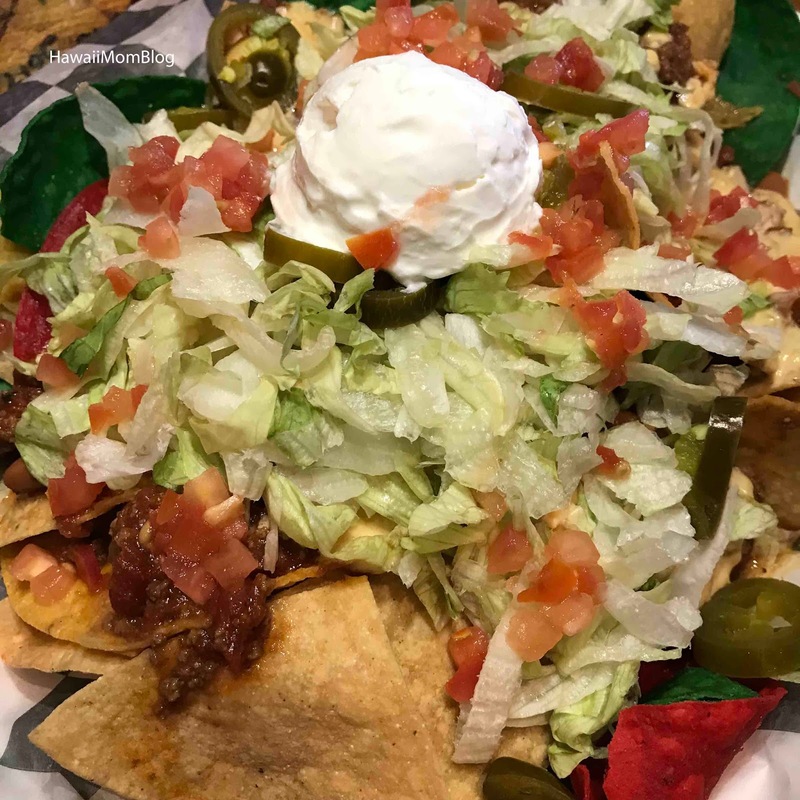 We ordered a couple of appetizers since we were not that hungry. The nachos included cheese, chili, lettuce, tomatoes, and sour cream. 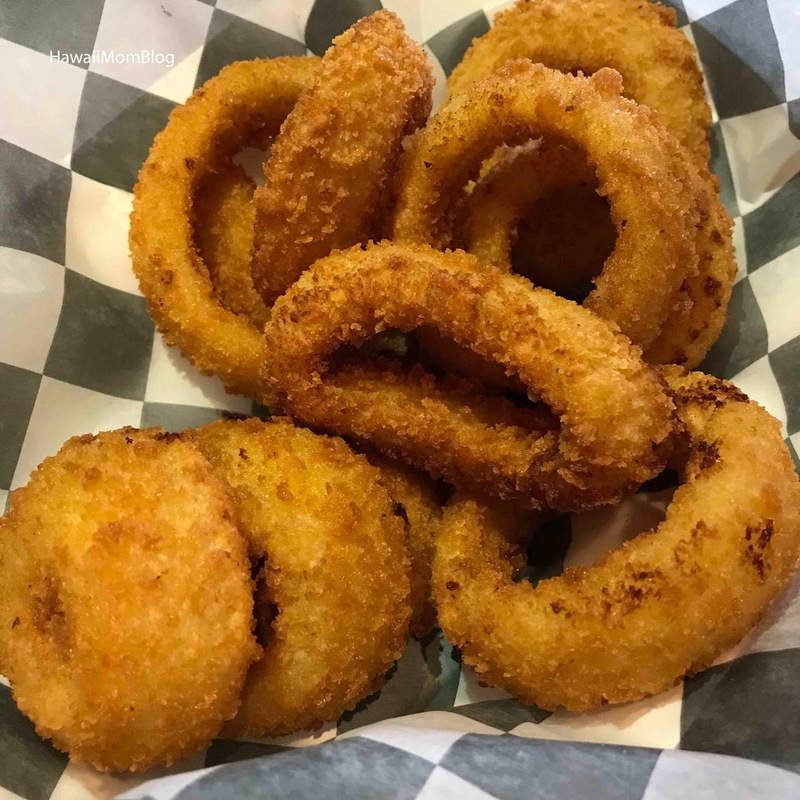 The Onion Rings were sure delicious. Tootsies was the perfect spot for food, drink, and live music!